How Does Automotive Translation Keep You Up to Speed? 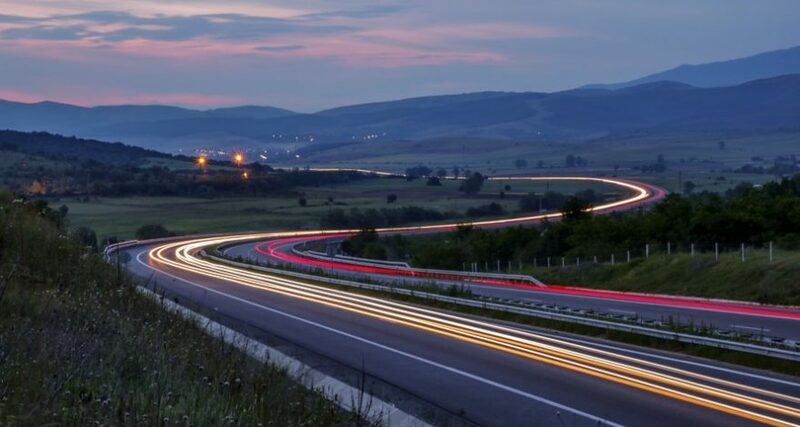 Whether you’re trying to reach drivers who are speeding down the Autobahn or those cruising along Highway 61, professional automotive translation can help businesses reach that top gear within the industry. Properly translated manuals, maintenance information and advertising allow you to communicate across multiple languages, and that’s crucial to global success. Cars come with a good deal of documentation, and ensuring that it’s all properly translated is paramount to doing business in other countries. The translation of the operation and maintenance manuals of your vehicles into the languages of your consumers is one of the first steps toward developing dependable customer service. A properly translated manual that’s easy to understand makes a customer feel more secure and will help convince them of the reliability of your automobile. Using a professional translation company to translate these kinds of technical, informative documents can go a long way in developing trust between you and your customers. Proper automotive translation will help your customers feel confident in your product. Advertisements are often the first impression a potential customer receives about your product. This is why it’s important to ensure your ad copy is professionally translated for every market where your vehicles are sold. No matter how good your product is, you can lose potential customers to poorly translated advertisements that don’t properly communicate your message. Keep in mind that good automotive ad translation isn’t simply translating ad copy word for word. It also involves the localization and internationalization of text and graphics, which will help ensure that your advertisement employs not only the proper language, but also the proper terms, usage, color and images. Localization will create a message that’s immediately familiar and understandable by your target audience wherever they may be in the world. By receiving professional automotive translation, you’ll have ads that are more likely to communicate effectively to your potential customers and establish a sense of trust and familiarity between them and your product. Finding a professional translation company that’s familiar not only with the languages being translated, but also with the technical terms of the automotive industry is the key to accurate automotive translation. A professional translation company like Accredited Language, which has experience translating technical and scientific documents, will have a superior knowledge of the terms specific to the automotive industry and produce a better translation. Increase the confidence your customers — and potential customers — place in your global brand by utilizing professional automotive translation. Contact us today to learn more about our linguistic and technical expertise. When Do You Need a Birth Certificate Translation?